The Indian medical device industry, valued at 5.5 billion USD, has been growing at an annual rate of 17% over the past five years and is expected to continue growing at 15% over the next decade. 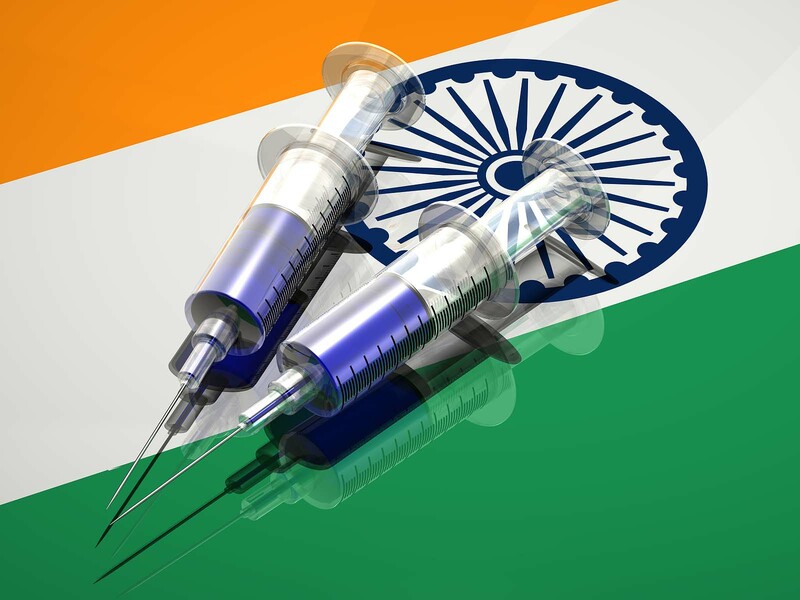 To keep up with and better regulate this growth, the Ministry of Health and Family Welfare has proposed new rules called the Medical Device Rules, 2016 to govern medical device manufacture, sale, export from and import to India. Class A devices will not need to be licensed and will be self-regulated. The Central Licensing Authority will be the competent authority for enforcing rules for manufacture, import and all other related matters for Class C and Class D devices. The individual State Drugs Controllers will be the competent authority responsible for enforcing rules related to class A and B devices. For manufacturers who manufacture Class A and/or B along with Class C and/or D, the Central Licensing Authority will be the sole competent authority. Notified bodies will audit manufacturing sites of Class A and B manufacturers, and the Medical Device Officer (with or without an additional expert) will audit Class C and D sites to ensure compliance with standards. Applications for sale and manufacture of Class A and B devices are made online to the states using form MD3 and similarly to the Central Licensing Authority using form MD4 for Class C and D.
Licenses will be valid for five years, and a license retention fee will need to be paid to renew them. The Central Licensing Authority will have the authority to issue import licenses for medical devices. The Proper name of the medical device. Details necessary for the user to identify the device and its use. Name of manufacturer and address of manufacturing site of the particular device. Net quantity regarding weight, measure, volume, number of units (in metric system) as appropriate and number of devices in the package. Date of manufacture, date of expiry/use before/use by date or the shelf life of the product (for sterile devices, date of sterilization can be used as the date of manufacture, and nonsterile devices made of stainless steel or titanium do not require an expiration date). An indication of what medicinal or biological products is present in the device. Batch number or lot number. Special storage or handling conditions. For sterile products, the sterile state and sterilization method. Warnings or Precautions to the user. A single use label, if necessary. “Physician’s Sample- Not to be sold,” when required. Devices not sold directly to the patient must have a label that states this. Device identifier and production identifier. For imported devices, import license number, name and address of importer on outer shelf pack. Shelf life for devices is five years.